This clean & classic collection of Sterling Silver is the foundation of WiRealm by Tamara. Select pieces are studded with pearls of hematite for accents, but in the 'Silver Lining' collection, the wire really speaks for itself. Using permanently dyed copper wire, this collection allows for ornate pieces to be created with more personality and for a very reasonable price! 'Wire Candy' really gives that pop of color needed in any collection. 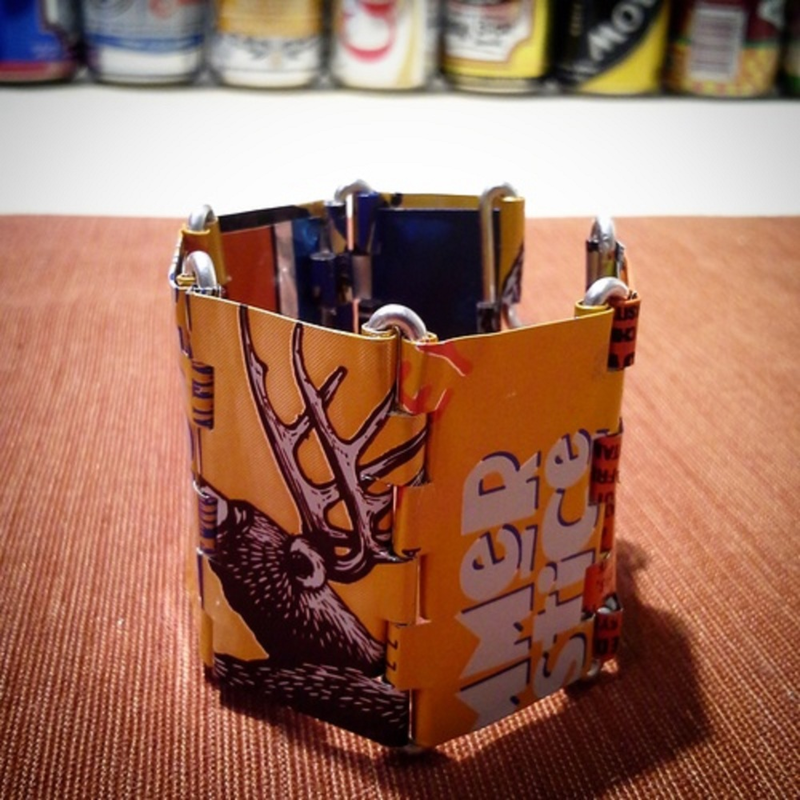 Aluminum cans, keys, buttons, or hardware - anything you find, let's make it wearable! Steel, rubber and found objects spearhead this collection to make sturdy, industrial pieces for any age or gender.